The award, named for former TBA President Larry D. Wilks, recognizes a Leadership Law class member with exceptional leadership qualities. Ingram is an Assistant U.S. Attorney for the Middle District of Tennessee working in the Narcotics Unit. She currently handles a variety of federal cases, including narcotics, child exploitation, violent crimes and gun crimes. She also conducts counter narcotics and child exploitation training for federal and local law enforcement. Prior to moving to Tennessee, Ingram worked for the U.S. Attorney's office in Arizona, as a deputy county attorney with the Maricopa County Attorney's office in Phoenix and as an associate attorney at the Phoenix law firm of Ryley Carlock & Applewhite. Ingram earned her law degree from the Thomas M. Cooley Law School in Michigan in 2003. 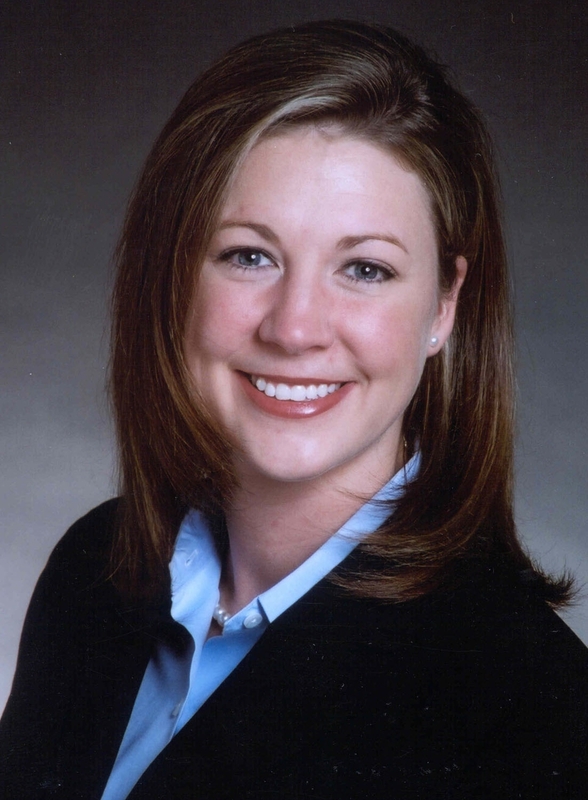 Ingram was selected for the 2014 Leadership Law class last fall and has spent the last six months learning about leadership in the legal profession, issues in the courts, policymaking in state government and the importance of community service. The class of 31 attorneys completed the program this month. Now in its 11th year, Leadership Law is designed to equip Tennessee lawyers with the vision, knowledge and skills necessary to serve as leaders in their profession and local communities.